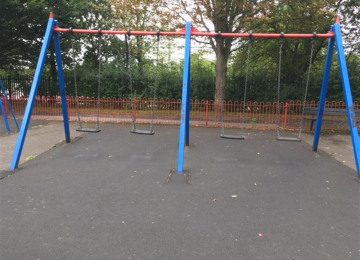 We are a group of local parents raising funds to transform our dated playground at Elmhurst Gardens in South Woodford into somewhere safe & inspiring to play. 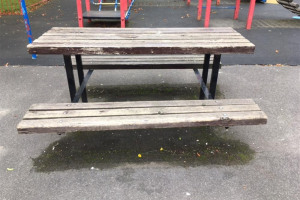 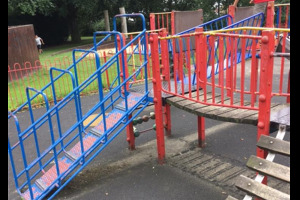 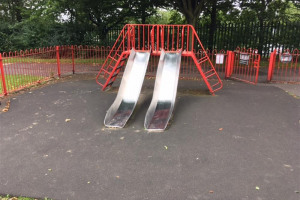 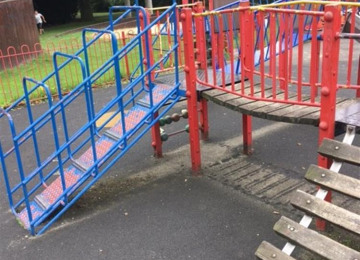 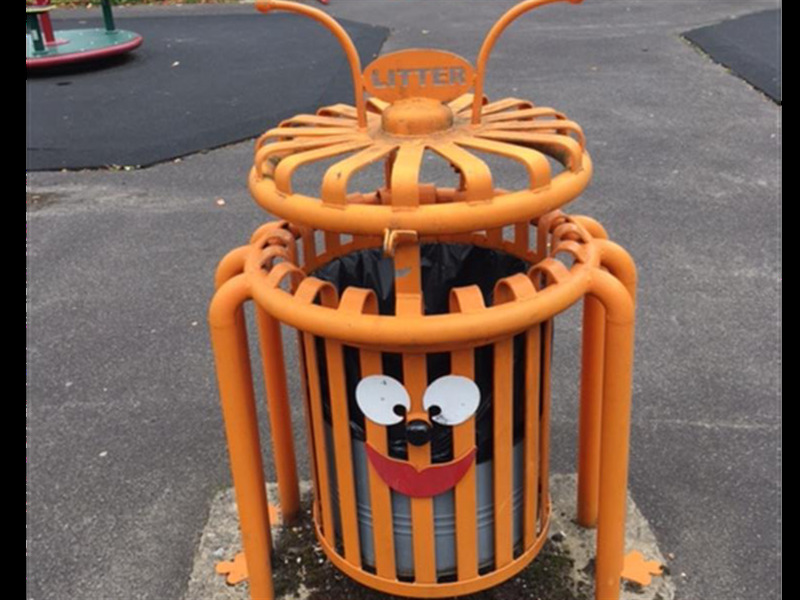 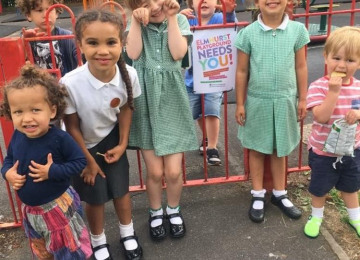 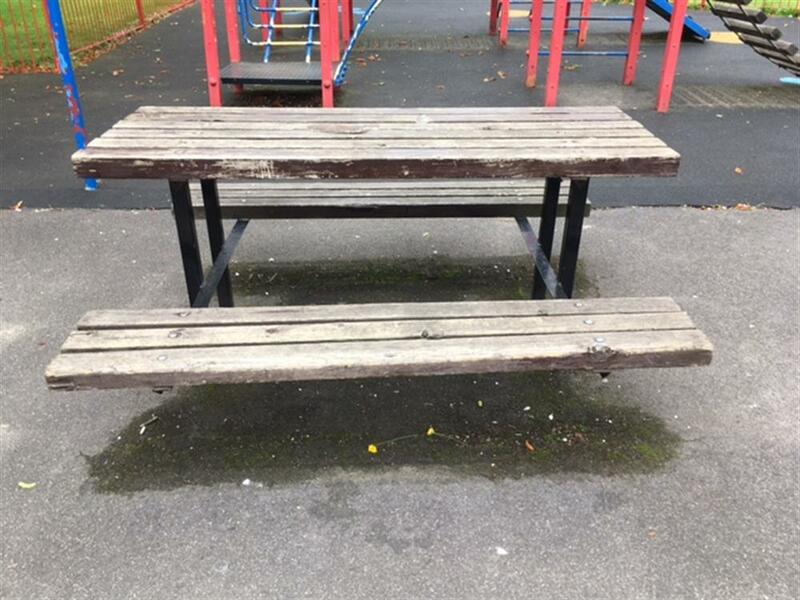 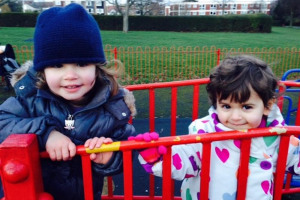 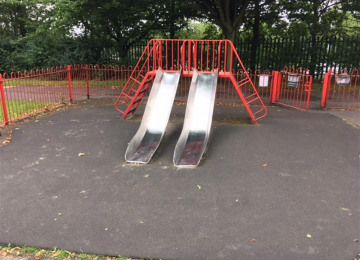 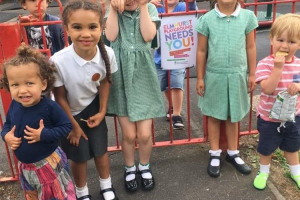 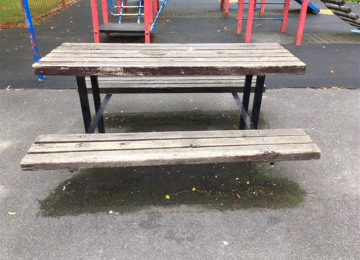 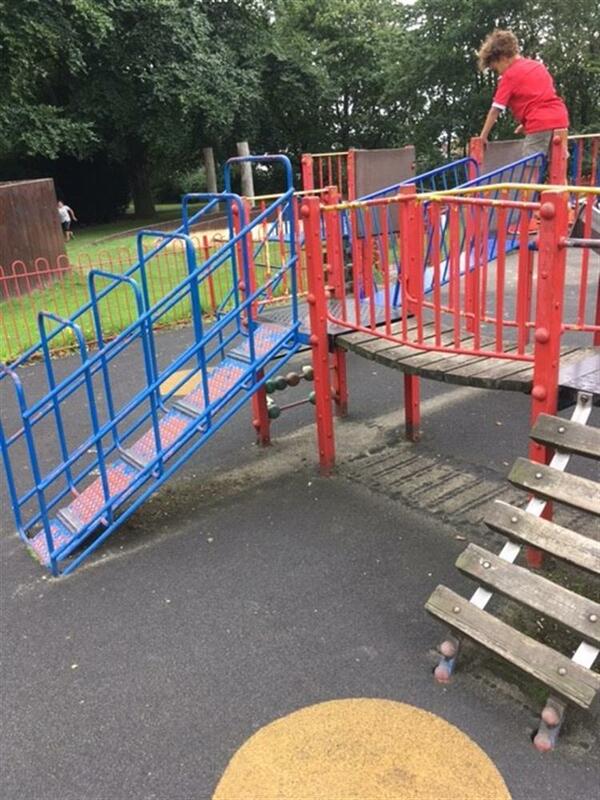 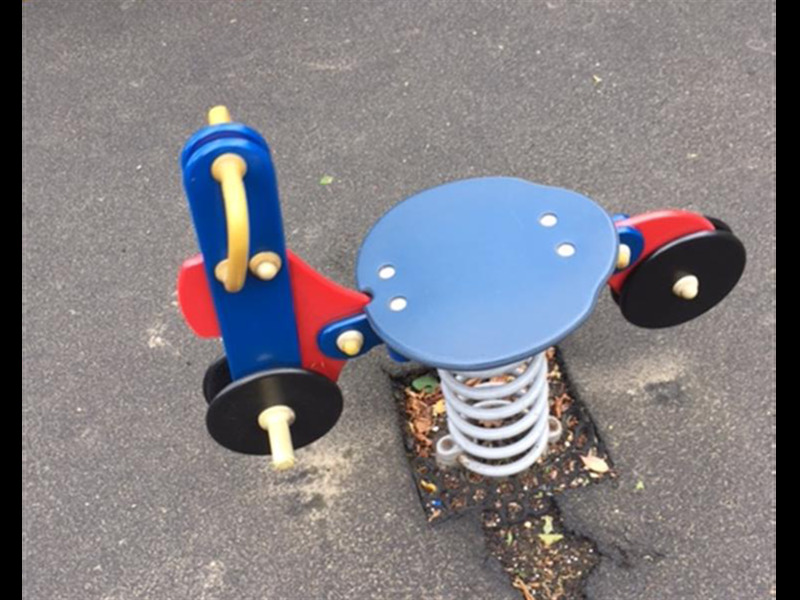 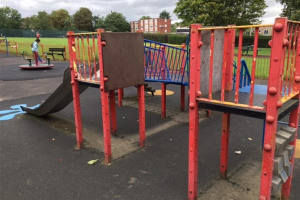 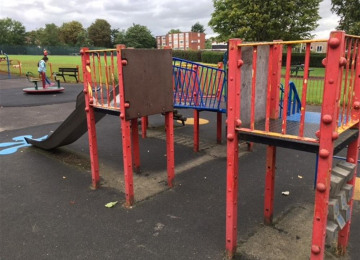 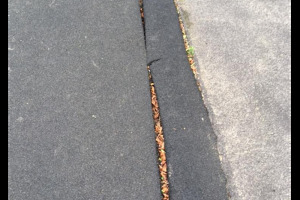 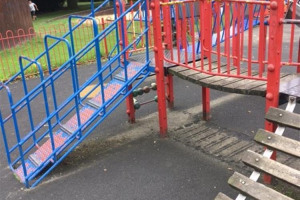 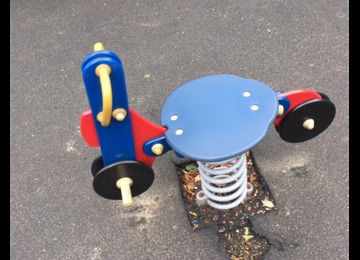 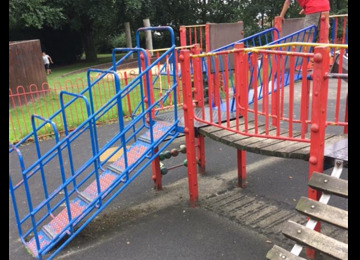 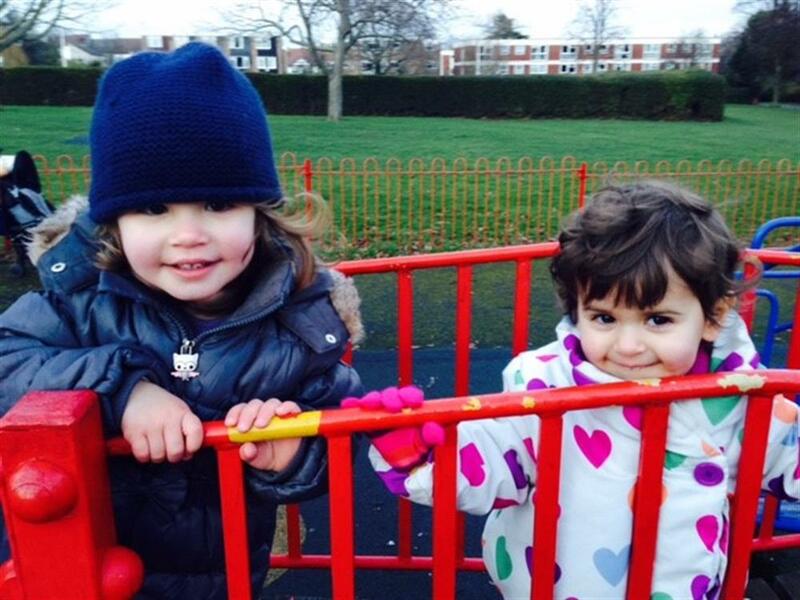 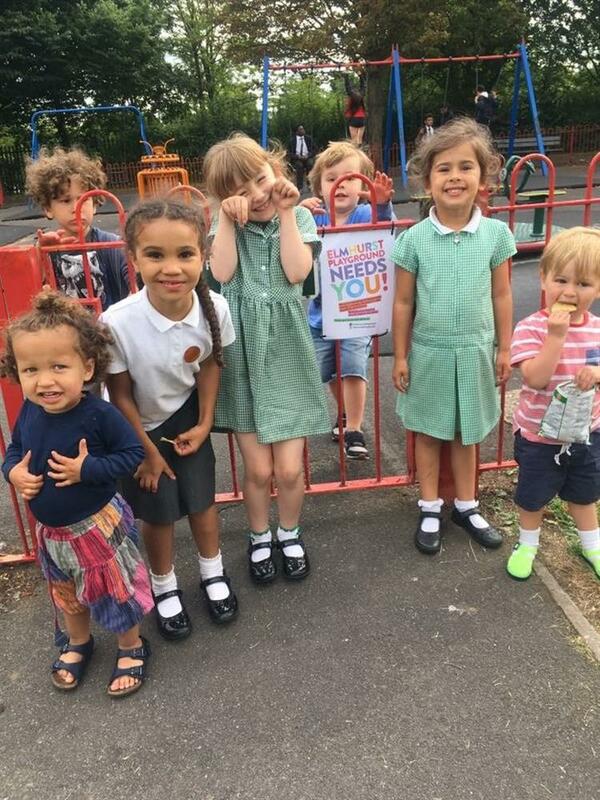 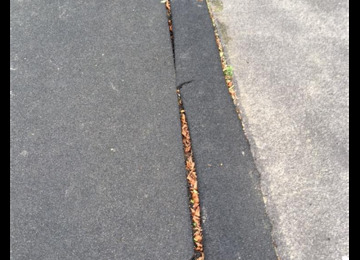 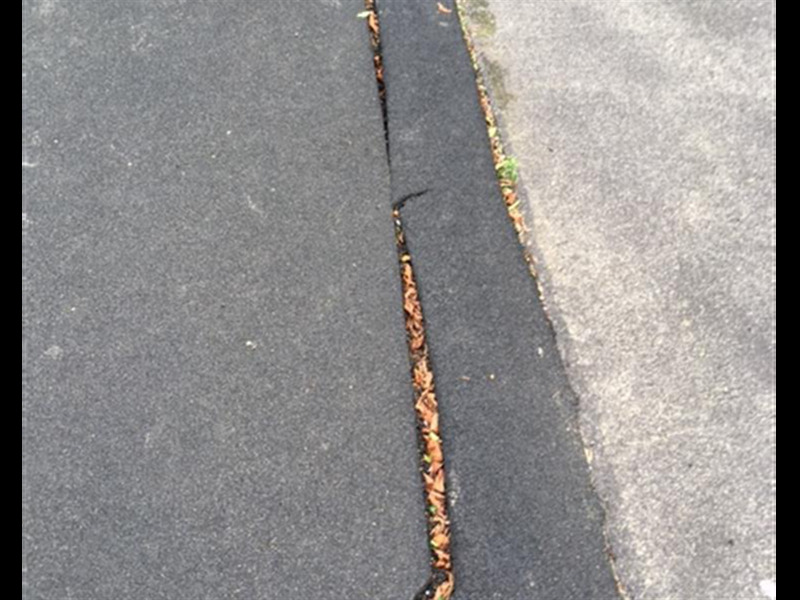 We’re a group of local parents who regularly take our children to Elmhurst Gardens playground in South Woodford and we know it desperately needs refurbishing. 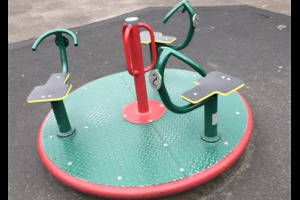 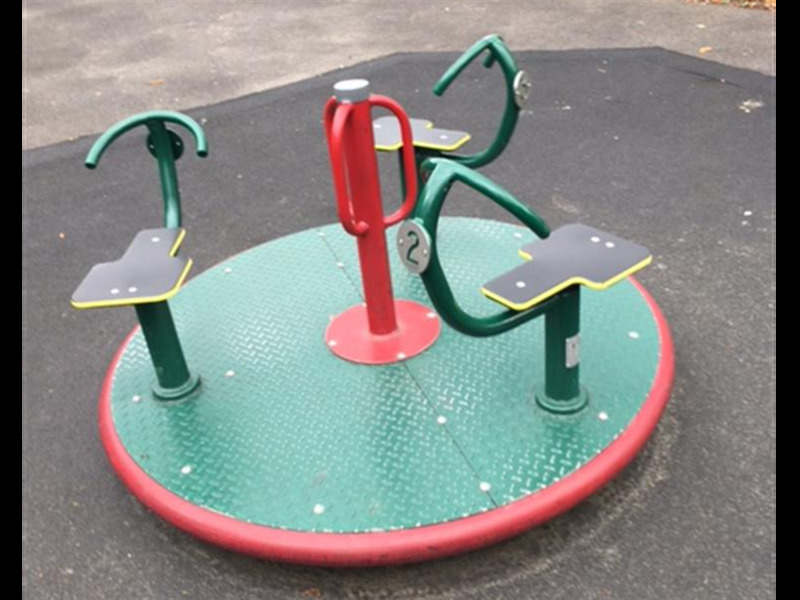 The playground has outdated equipment and surfacing which is heavily used due to amount of regular use. 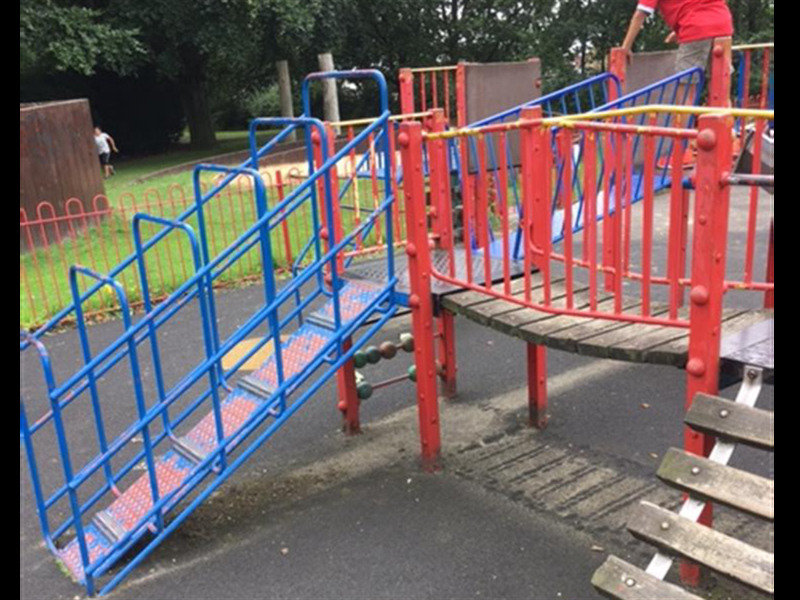 It is in urgent need of renovation, but the Council doesn't have the budget. 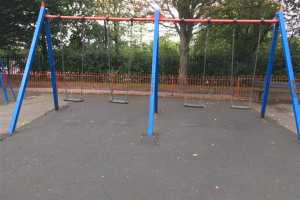 This project is to improve the playground and park for all local children and teenagers, their parents, grandparents and carers to make Elmhurst more inclusive, safer and fun for all. 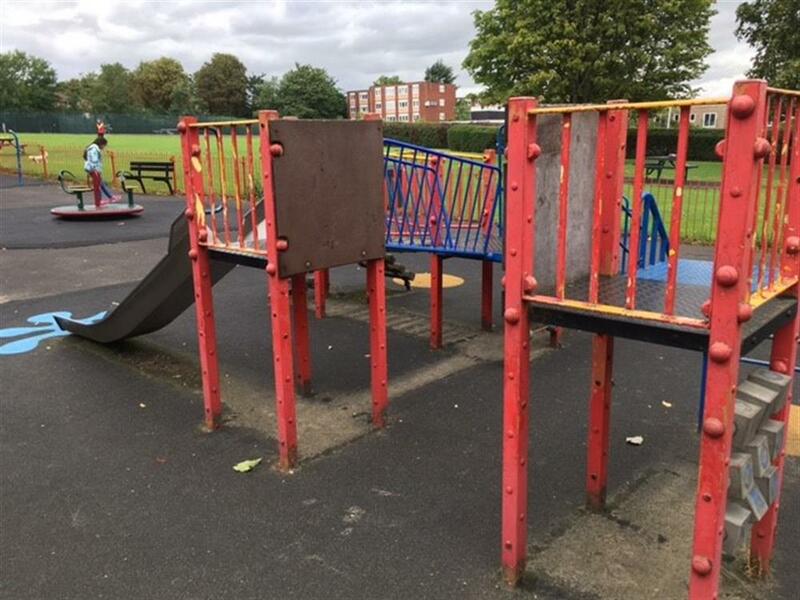 We want South Woodford & Woodford residents to have a park and playground that suits multiple needs, from overhauling the playground to introducing excercise equipment, sensory and accesible play and considering sporting needs such as football, basketball, scooting and skating. 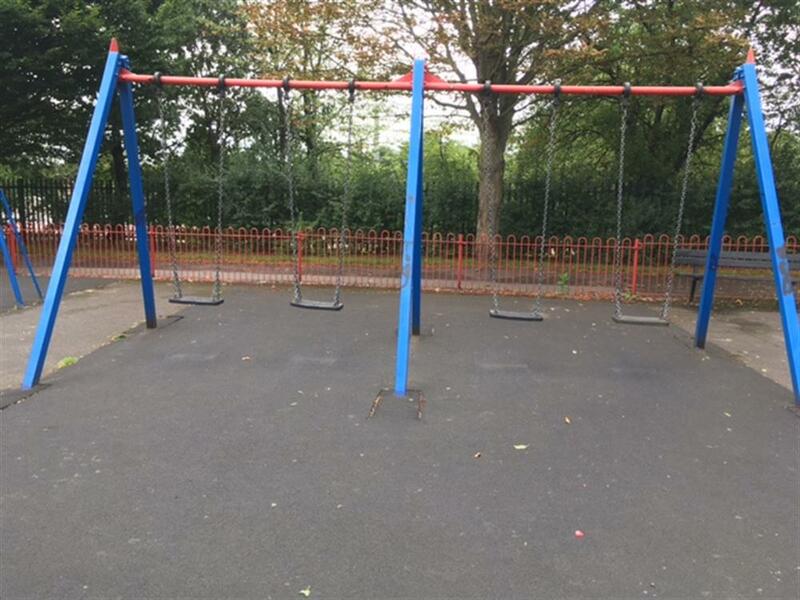 There is a definite appetite for this project, monitored on Survey Monkey. Our Facebook and Instagram pages have regular comments and suggestions from the local community who are excited and inspired by other London parks and playgrounds to bring ours up to scratch! 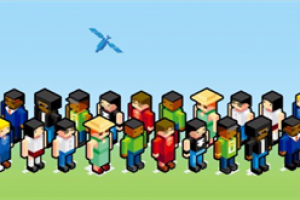 Upload your fantastic ideas for local projects and attract support from the community. We are a group of local parents raising funds to transform our dated playground into somewhere safe and inspiring to play. 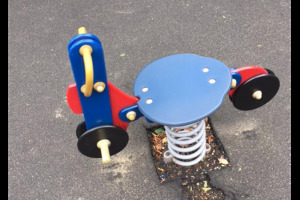 Project Delivery Manager: Elmhurst Playground Association The Project Delivery Manager takes legal responsibility for receiving and spending the funds raised and ensuring the project is delivered. 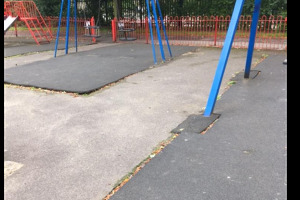 Contractor: HAGS The team responsible for building or installing the project.